Expand Upon the Convenience and Security of Imprivata OneSign® with Streamlined Access to Clinical Mobile Devices & Applications. 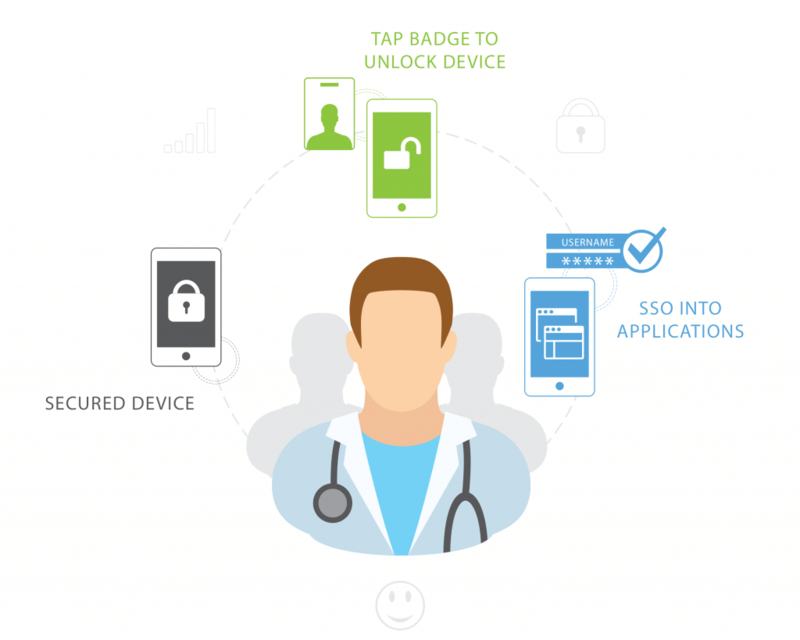 Sold and implemented by Forward Advantage, Imprivata Mobile Device Access integrates seamlessly with Imprivata OneSign – healthcare’s leading enterprise single sign-on and virtual desktop access platform. Leverages the same core infrastructure, appliances, and administrative console as Imprivata OneSign. Encourages the adoption of shared, mobile devices by eliminating the tedious entry of user names and passwords at each device. Integrates with leading mobile devices including Ascom, Honeywell, Zebra, and others. Shared, mobile devices are easily unlocked and locked with a badge tap. Discourages users from accidentally accessing an incorrect session. Provides greater security of PHI. Improves clinician productivity, creating more time for patient care. Trust Forward Advantage and our 25 years optimizing healthcare workflows to maximize your Imprivata MDA investment. Schedule a demo today, and see what we can do for you.